"Easy to use way to get SAP data into Excel"
This program connects our Oracle database to excel and makes viewing and translating data a breeze! It can be difficult to get the hang of because of all of the options and available features. 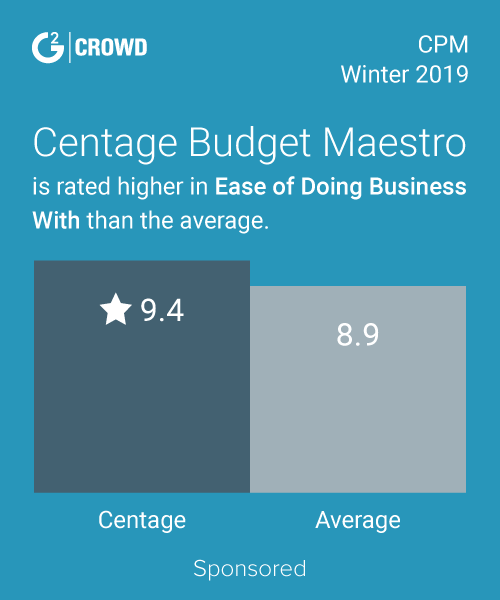 We are able to create financial statements and reports really easily! "GEts Job done, not the most convient way"
Usually fast output when exporting the data into excel. 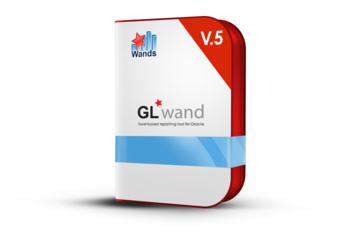 * We monitor all GL Wand reviews to prevent fraudulent reviews and keep review quality high. We do not post reviews by company employees or direct competitors. Validated reviews require the user to submit a screenshot of the product containing their user ID, in order to verify a user is an actual user of the product. Hi there! Are you looking to implement a solution like GL Wand?